Are you getting ready for your Master’s studies at the International Development Department? Student Mentorship Ambassador Ebi Ameli gives you some tips on how to best travel around London and safe money! Congratulations on your offer once again! 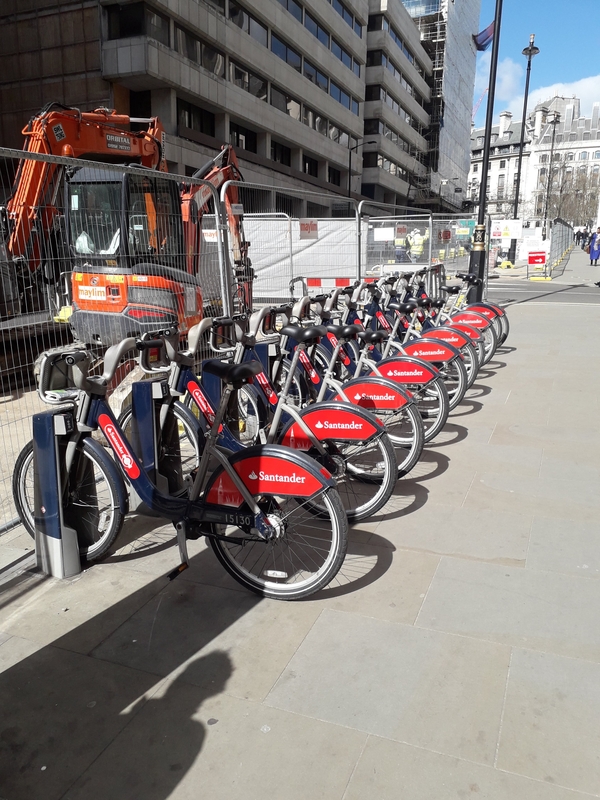 As you get ready to move over to the City, this blogpost intends to clarify some of the initial fuzziness about commuting in London. 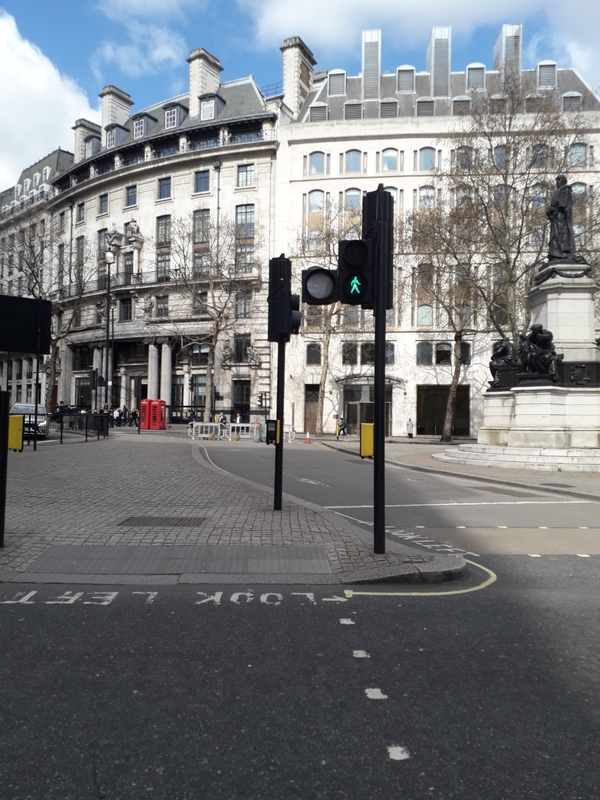 As you might be aware, London is such a big and well-connected city and you can never run out of options to move around. From bikes to buses, the tube, trams, DLR and even the riverboat services and airboat rides, there is a myriad of ways to move around the well-planned and organized city. 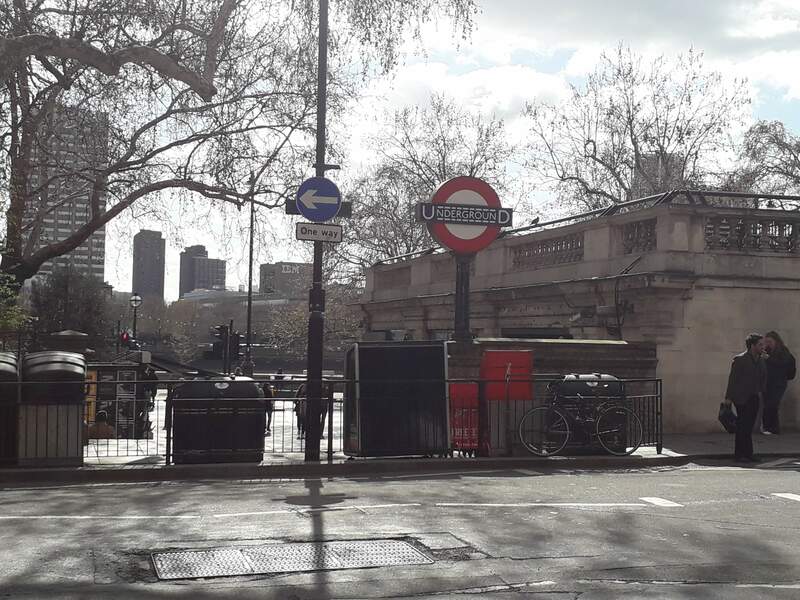 This post is not an exhaustive list of the ways to move around in London, but rather a personal narrative of the two main ways that I get around: the bus and the tube (a.k.a the underground). 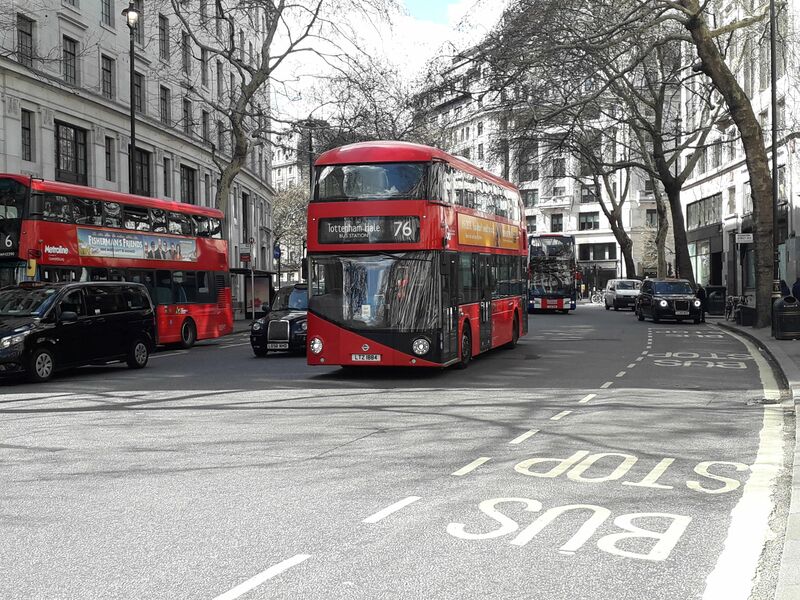 For people like me who have had no prior Western big city experience like London and are not so adventurous, I would recommend the bus as your first mode of transport within central London. The buses cover almost all routes and destinations. When I first arrived in London, this was my primary and most trusted mode of transportation from my hall of residence to school and back. One good thing about the buses is that there are quite a number of buses on each route, so if you miss one, there’s always another one following shortly behind. It also helps to check the arrival time of the next bus at your stop on the many phone transport apps available (my personal favourite is CityMapper). It is very important to note though that the buses and, in fact, all transport systems in the UK do not accept cash, so you have to purchase an Oyster card. Think of your Oyster card as your intra-city visa without which you would not be able to use the transport network in London. It is highly essential for commuting on all forms of transport in London. You can obtain and top up your Oyster card quite easily at any of the multiple train stations with any amount of your choice. The only valid alternative to the Oyster card is your bank contactless card, which is basically your bank’s debit card which has been configured for contactless payment, meaning that you can just tap your card on the card readers on the buses and at the stations. Please note that with your contactless card, you will be charged an adult rate fare. There is a student discount that applies to students studying in London; however, this discount only applies when you buy a Travelcard (when you don’t use the pay as you go option). Please see here for further details. This gives you access to a discounted amount for travel and it really helps to save money as a student. Applying for this discounted student card should be one of your first to-dos when you come to London. The downside of the buses for me was that they move at quite a slow pace, and for people like me who like to cut it close with time, I found that I was always running late to classes because the buses took a bit of time due to my miscalculation. Fast forward to Lent term, I got fed up with the slow nature of the buses and the routine and decided to switch it up. I researched using the tube and realized that it was much faster to use. The tube took only about 20 minutes from my hall to school, inclusive of walking to and from the tube station, versus the 40-45 minute journey of the bus ride. (Of course, this also depends on the distance between your hall and the school.) The trade-off is that the tube costs more. However, with the student discount you should be able to have some savings overall. The final mode I’ll talk about in this post is walking. I have come to realize that it is actually one of the fun ways of commuting in London. It helps you take in the sights and sounds (and trust me, this city is mindblowing), and if you’re someone who likes to explore, walking is definitely a good way to see the town better and, not to forget, cheaply too. For all the other modes of transportation which are not discussed in this post, I found this link to be very helpful and quite comprehensive. Finally, check out the official site of the guys at Transport for London (TfL) doing all the good work. Ebi Ameli is a Student Ambassador in the Team Mentorship in the International Development Department. She is currently on the MSc Development Management programme. She studied Economics for her undergraduate degree and prior to studying at LSE, she worked at a big four accounting firm in Nigeria.